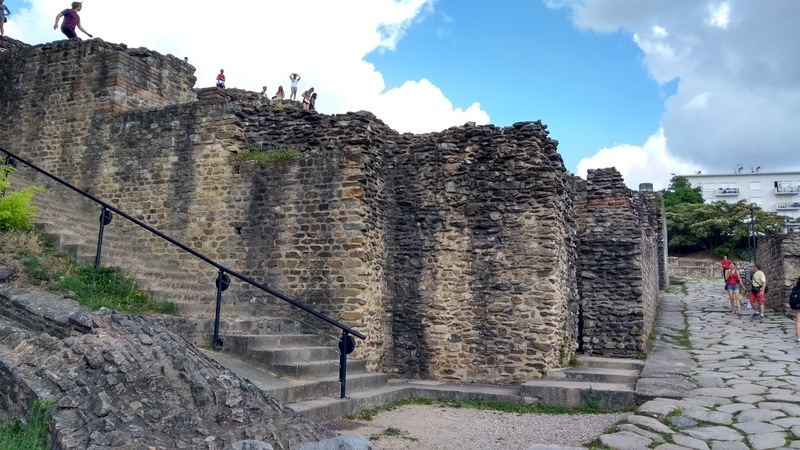 We took an amazing trip to France in July -- and I am finally, slowly starting to blog about it.... We stayed mostly in the Provence region but also trekked up to Lyon for a few days. So I think the best way to do this so it doesn't get insanely long is to break it down into a few posts! So first up -- Lyon! Now, I know Lyon isn't technically southern France, but since our trip mostly focused in the south -- I'm keeping the title. So -- we flew from Sevilla to Marseille and rented a car (not sure we could've done this trip without a car). We priced out the cost of trains versus renting a car and it was pretty much the same, so we went with the car as it gave us a little more freedom and the ability to get to smaller towns easier. We also brought our own car seat (using this car seat and bag -- and again, we didn't have to pay for the bag and it was LOADED with so much stuff)! 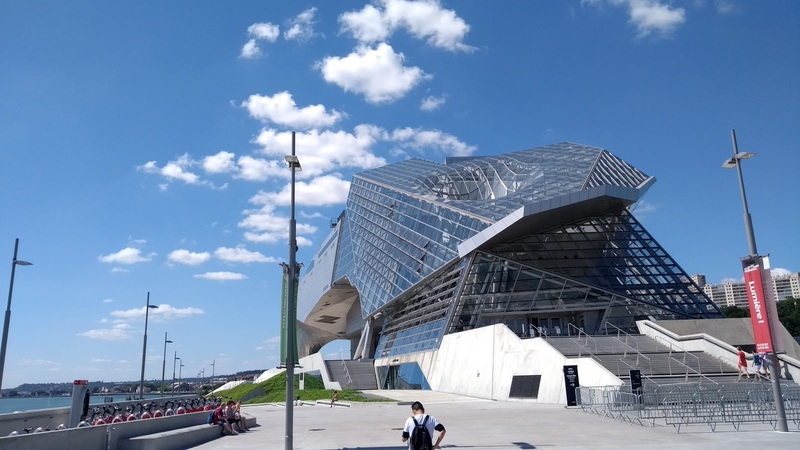 We also got the Lyon City Card (available for one, two or three days) which allows you free use of public transportation (just remember to swipe your card each time) and also gets you into many museums for free or at a discounted price, and finally includes a free boat ride up the Rhône River. Because we happened to be in Lyon for Bastille Day and many museums were closed, we didn't get the best value for our card, but I'd still recommend getting one! Lyon is a wonderful city and we loved it! 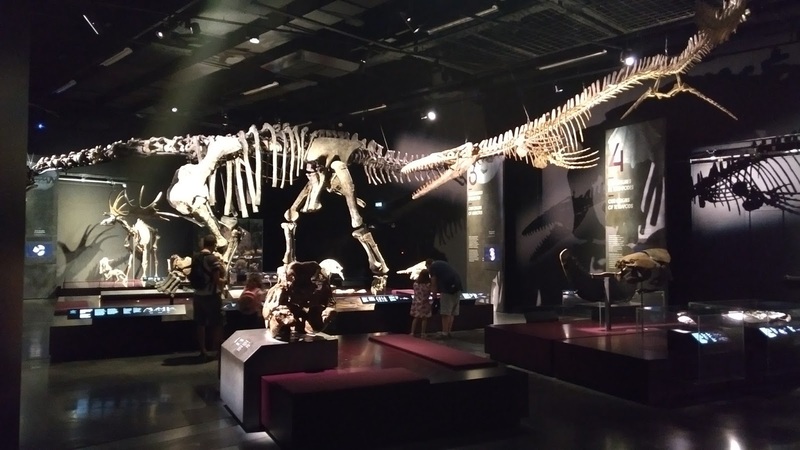 Lyon sits between the Rhône and Saône rivers and while more of a business city, it still has a lot of offer for tourists. 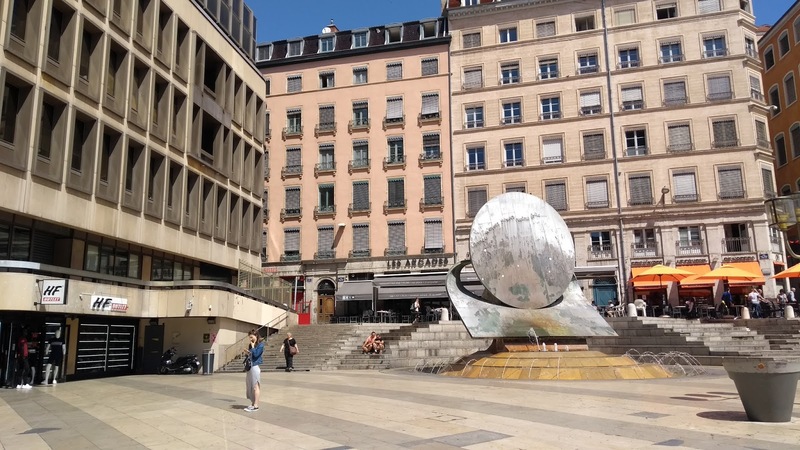 While it doesn't have big name museums or tourist sights, Lyon is a city to just explore and experience, especially the food! Lyon is known for its amazing food and restaurant scene. 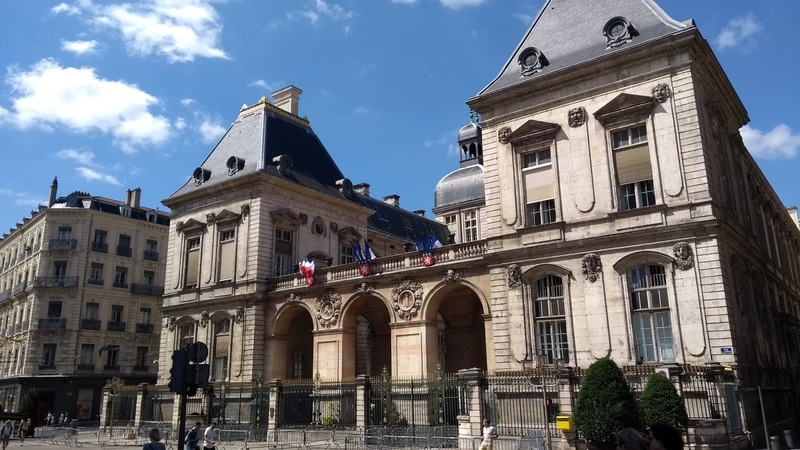 Overall, Lyon was fairly toddler friendly -- good public transportation (trams were easier than the metro because we could just walk right on with the stroller and not have to worry about stairs), places for the toddler to run and everyone was extremely nice! 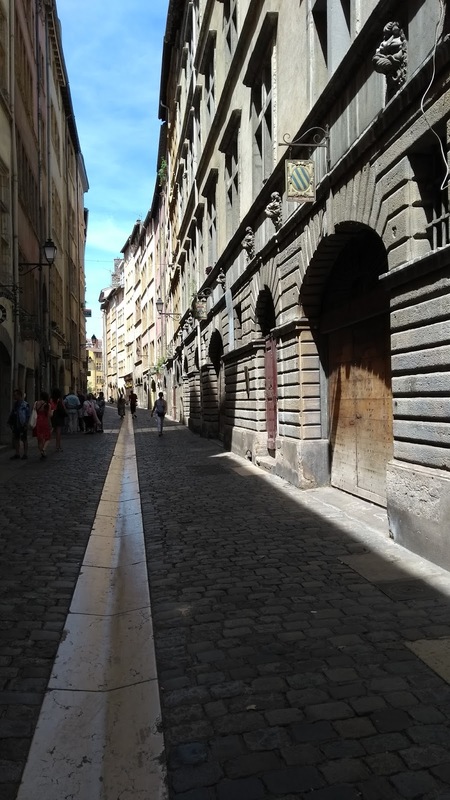 The areas near (and below) the basilica (including Vieux-Lyon and the Presqu' île) are hilly and full of cobble stoned streets -- so make sure you have a sturdy stroller. 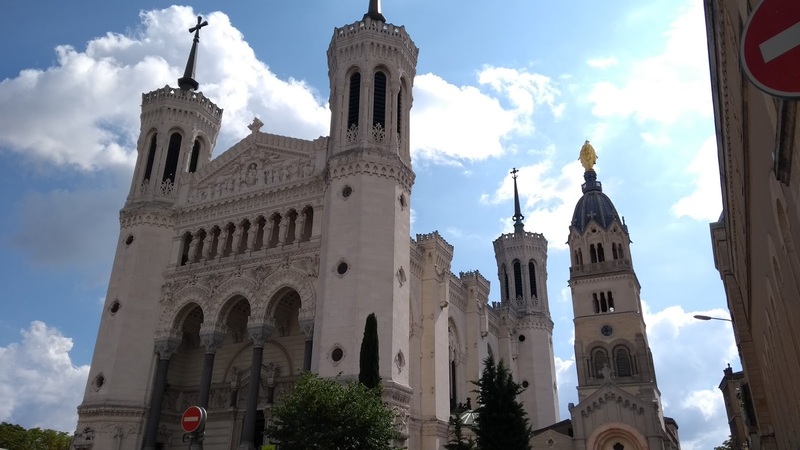 Basilique de Notre Dame de Fourvière -- gorgeous 19th century basilica sitting above the city of Lyon, the terrace has amazing views of the whole city and the actual church is not too bad itself (really intricate mosaics and gorgeous stained glass). 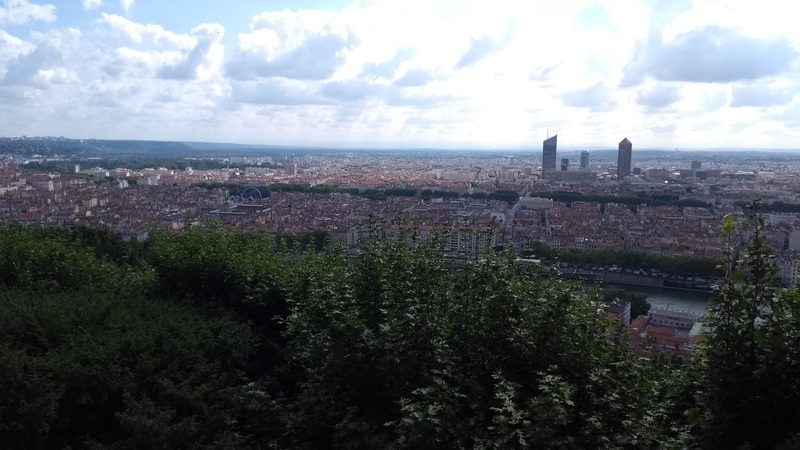 The best way to get up the hill is to take the funicular (to the Fourvière stop) -- just use the elevator if you have a stroller. The actual terrace and church were pretty toddler friendly (stairs leading up to the church but easy to carry the stroller) -- just a challenge to keep a toddler quiet in a church. Lucky for us she likes churches and immediately says "oh wow, so beautiful" when she walks into any church. Roman Theaters -- (there is also a museum but we didn't do it) also up on the hill, just down the road from the basilica, Roman theaters built in 15 BC (made bigger in 120 AD) and actually fairly still intact. They do a summer concert series every Friday so it was pretty cool watching them set up for modern day concerts in ancient ruins. 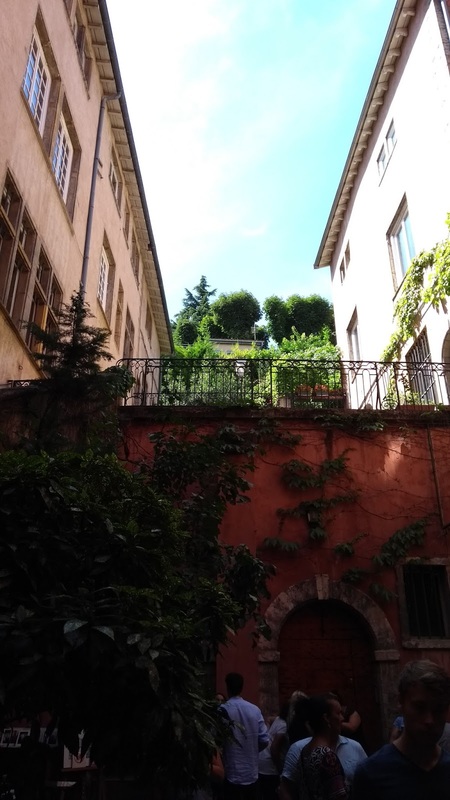 This was the only place in Lyon that was truly not stroller friendly -- so many stairs and large cobble stones and uneven ground.... and of course our toddler fell asleep in the stroller, so Trevor and I had to navigate ancient and steep steps with the stroller -- I am sure we looked pretty crazy! Vieux-Lyon -- old Lyon neighborhood (and at the bottom of the hill where the basilica is), old cobble stone streets (a little rough with a stroller but manageable), adorable local shops and great food, especially good ice cream (we went to Glacier Terre Adelice and it was amazing -- so many unique flavors to choose from), this is a fun area to just wander around and grab a bite to eat. This area also has many of Lyon's secret passageways which we saw but didn't venture into because of the stroller (we had read many could have stairs).... and we had a tired, cranky toddler who refused to eat the afternoon we were here, so we made the tough choice to go back to the hotel and nap which made everyone happier. Presqu' île and Croix-Rousse -- neighborhoods that I am lumping together because I couldn't really tell where one ended and one started. Presqu' île area definitely had more higher end, chain stores whereas Croix-Rousse was more local (and much more hilly if I am remembering correctly), but again just fun places to wander. We also ate in this area(ish) for lunch one day at an amazing restaurant that was oh so good (and so sweet to our toddler) -- we ate here and seriously, we cannot recommend this place enough. Little English was spoken and definitely no English menu so it made for some fun ordering (and a little scary for me, given my food allergies -- another post for another day). ** Trevor had amazing near raw duck breast and I had to most amazing fresh goat cheese salad and the best pain perdu I've ever had. Musée de Confluences -- this museum is in the area know as Confluence (where the two rivers meet), it used to be an industrial wasteland but thanks to a multi-million euro urban renewal project, this is a new up and coming neighborhood (with some seriously insane architectural structures that are also environmentally friendly), the museum's building is an architectural feat made of steel and glass. The actual museum is actually pretty cool -- focusing on mainly science and humanities. There was a very cool permanent exhibit about the origins of the world -- the Peanut loved it! 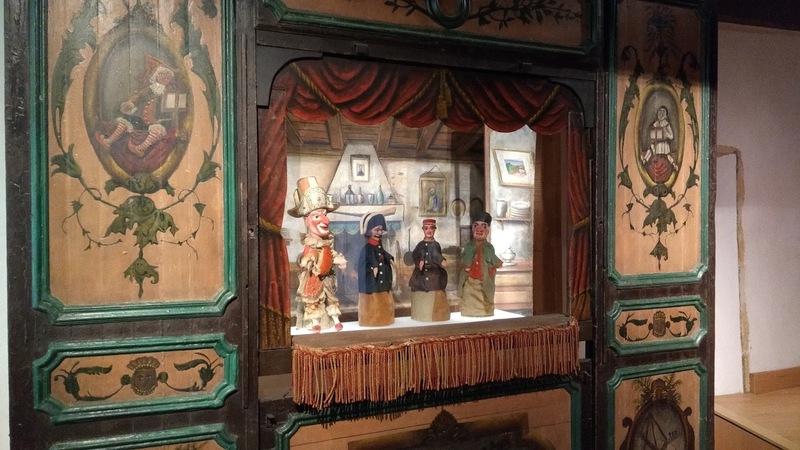 Gadagne Museums -- two museums (one focusing on Lyon's history and the other on marionettes), we went to the museum that focused on marionettes since Lyon is famous for the puppet Guignol. It was a little creepy but free with the Lyon City Card so it wasn't a bad break from the heat outside. Parc de Tête d'Or -- a huge park in the northern part of the city (it is the largest urban park in France), we figured that Parc Blandan was smaller and super cool so why not go to a bigger park... Well, sadly we were a little disappointed but most likely because we got there after everything closed. Inside the park there is a zoo, a train, a lake with boating available and more. 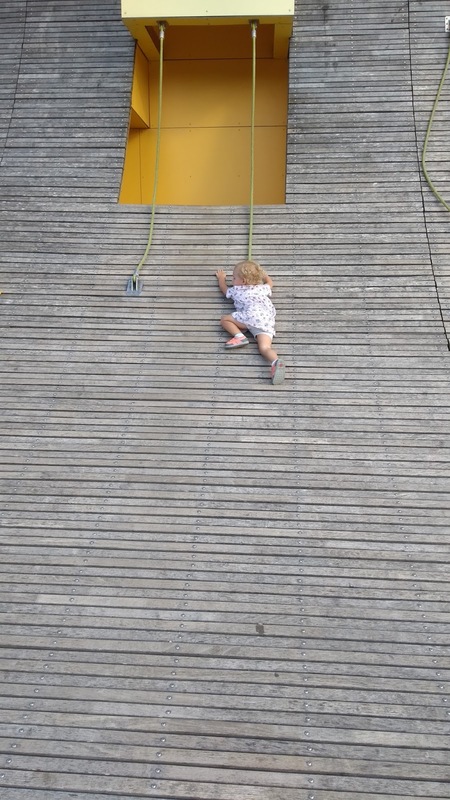 We had wrongly assumed there would be cool playground, but we couldn't find one.... Our sweet sassy girl was also OVER the day at this point, so we didn't stay long. 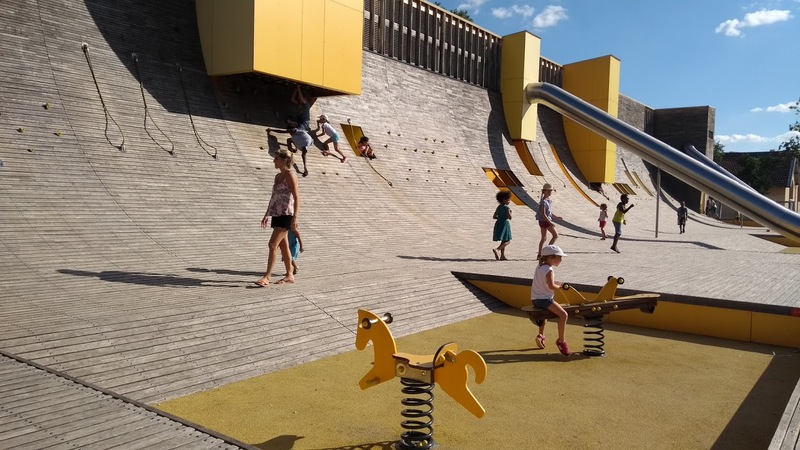 From what we saw, this park would be better for slightly older kiddos. 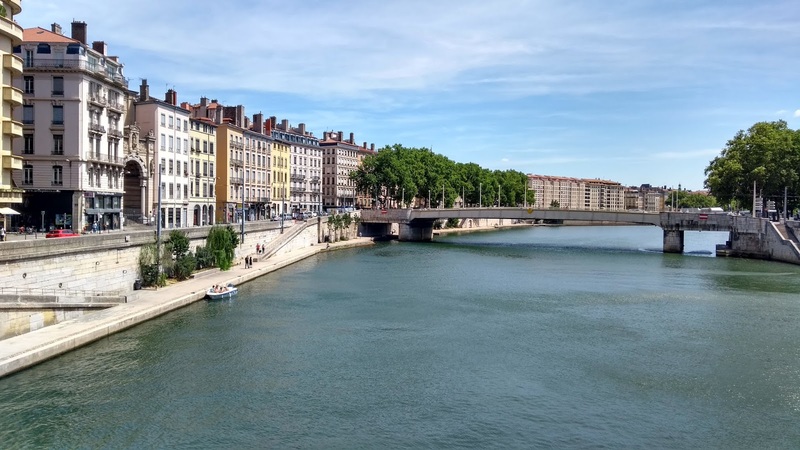 There seemed to be plenty of other things to actually do in Lyon, but mostly it a city best to just explore and wander (and eat). We were bummed that the huge fountain -- the Place de Terreaux -- was under construction. Place Bellecour was a great square for Serafina to just run around (one of the largest in Europe) and she was obsessed with the huge horse statue in the middle. 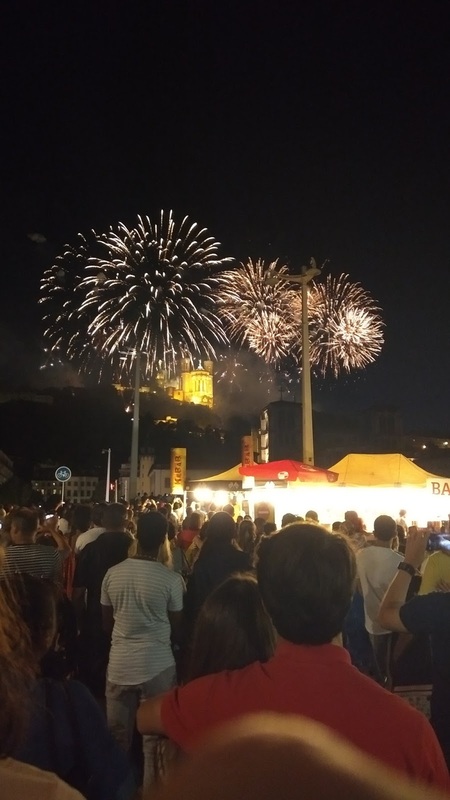 And just a note: one of our two full days in Lyon was Bastille Day (France's national holiday -- and typically the French simply call it "The 14th of July" or le quatorze juillet) so we were a little limited in what we could do that day but the celebrations at night were worth it! It was a huge street party with so many people and while many thought we were a little crazy to take our toddler to such a large public event (especially after the terrible attack in Nice last year), we felt very safe -- there was a large police/military presence (even in riot gear) and also large trucks blocking any road entrances to where the party area was. But again, the fireworks over a gorgeous basilica and your toddler just in awe of the fireworks, wanting more and more -- makes it all worth it! Plus this was a dream come true for me -- I had been in Paris for Bastille Day in 2000 and have always wanted to go back! *So literally EVERY SINGLE town (didn't matter how small or big) had at least one carousel and most often near the tourism office. It made for some really amazing tantrums when we either had to get off the carousel or didn't go on in the first place since the Peanut loves carousels! But, I always recommend going to the tourism office for a map and you always usually end of learning of something fun and different that is happening in the town that day too! **We encountered many people who did not speak English on this trip -- both in small towns and in the larger cities. I speak enough French to get by so that was very helpful and in many incidents people just spoke French to me. We used Google Translate as needed, especially for menus since the app has a great camera function. And just like any other European country, always remember to say hello and goodbye whenever you enter or leave a store, museum, etc. It goes a long way!